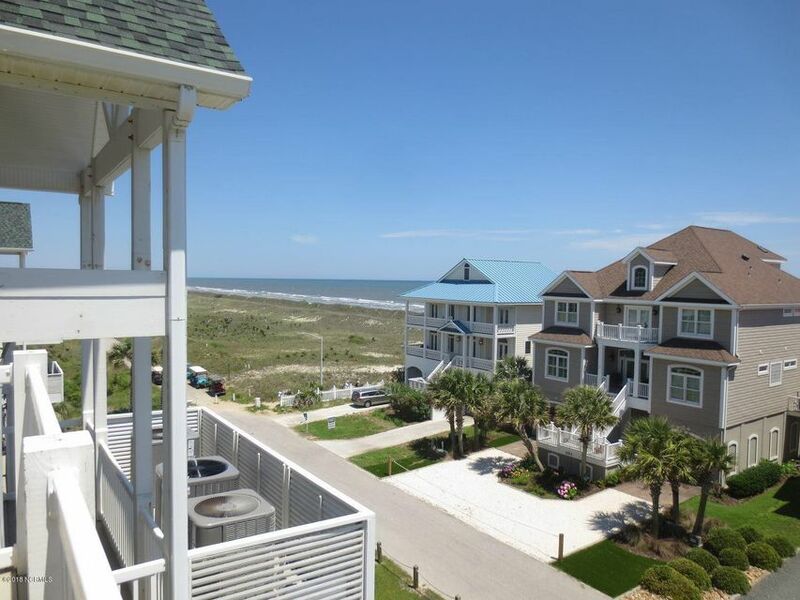 TOP FLOOR OCEAN VIEWS. 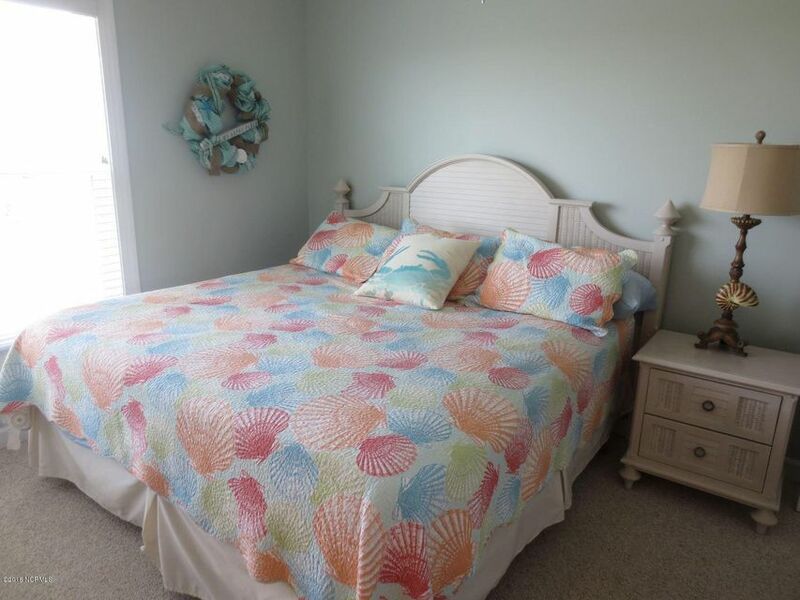 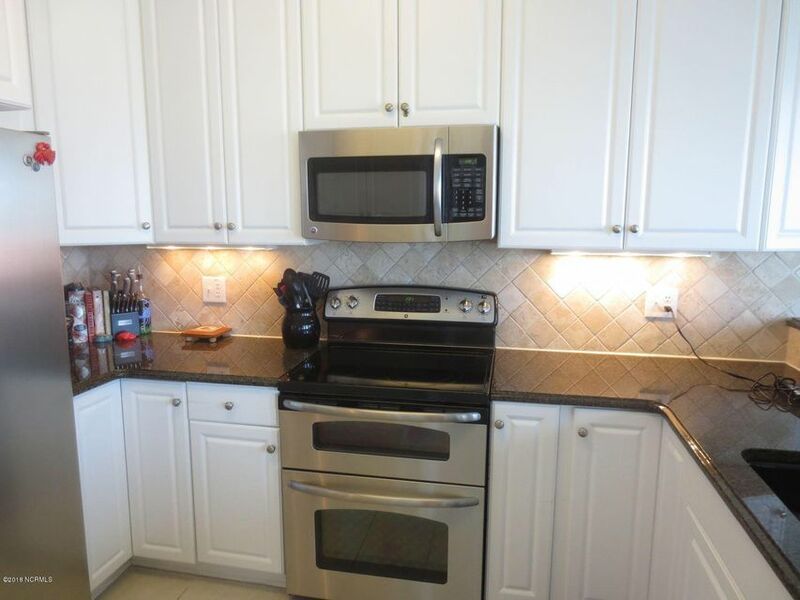 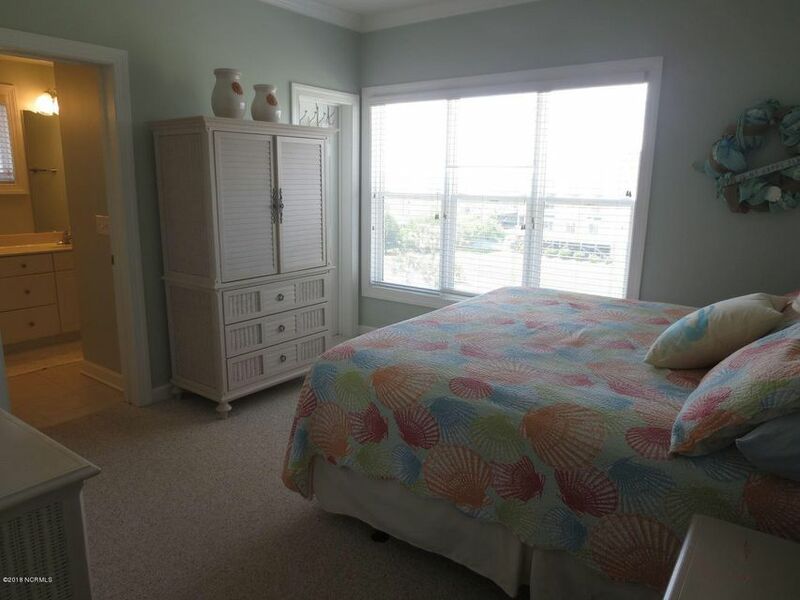 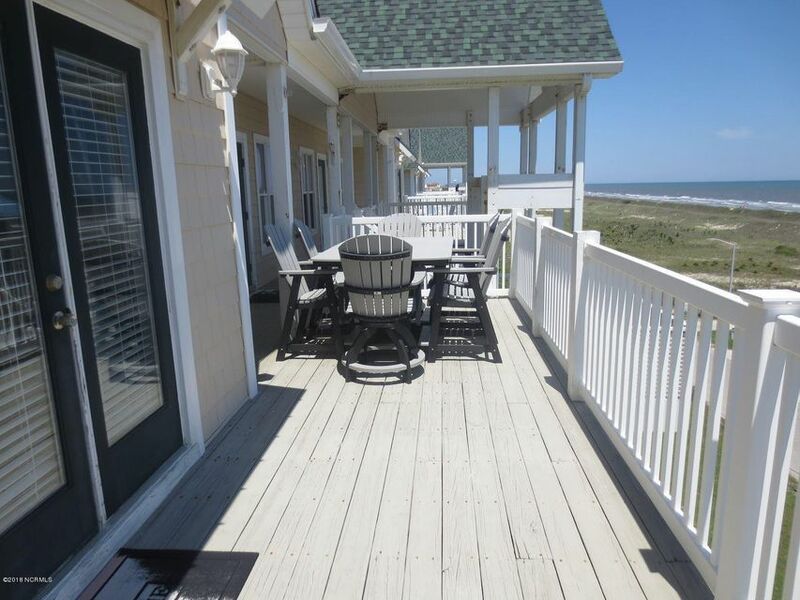 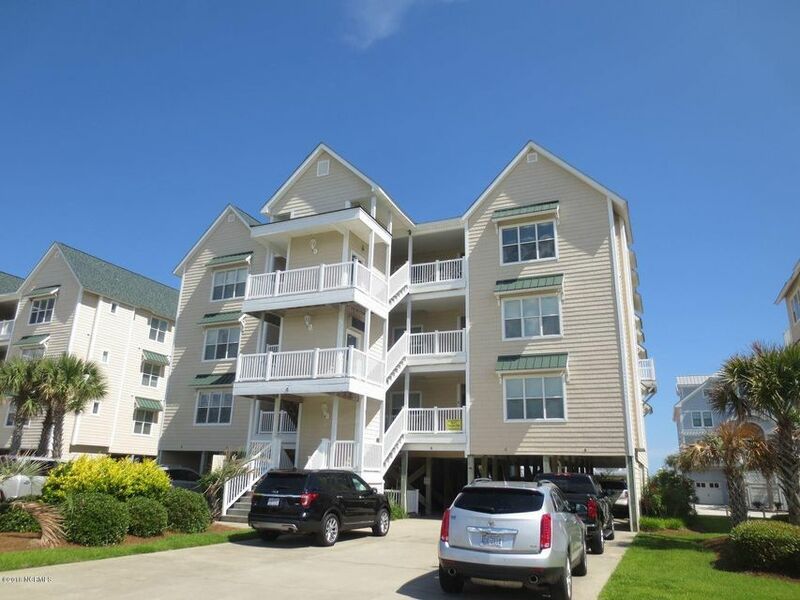 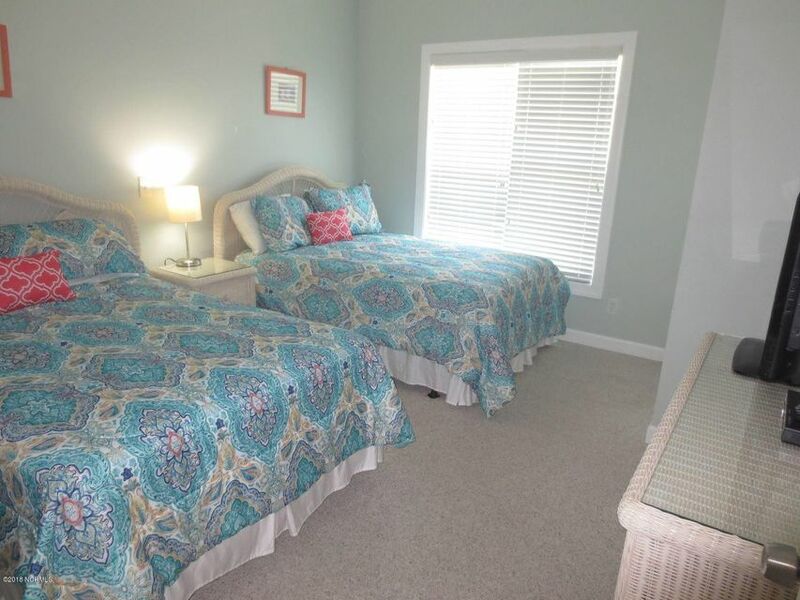 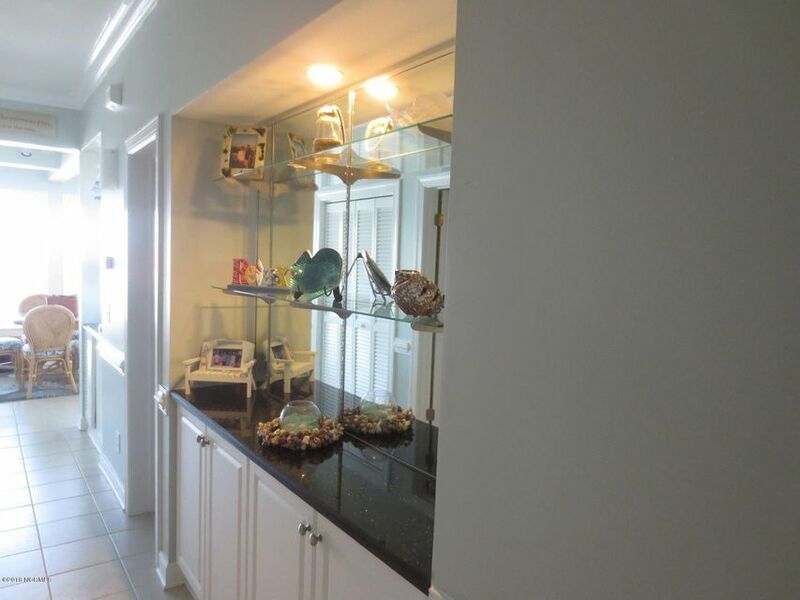 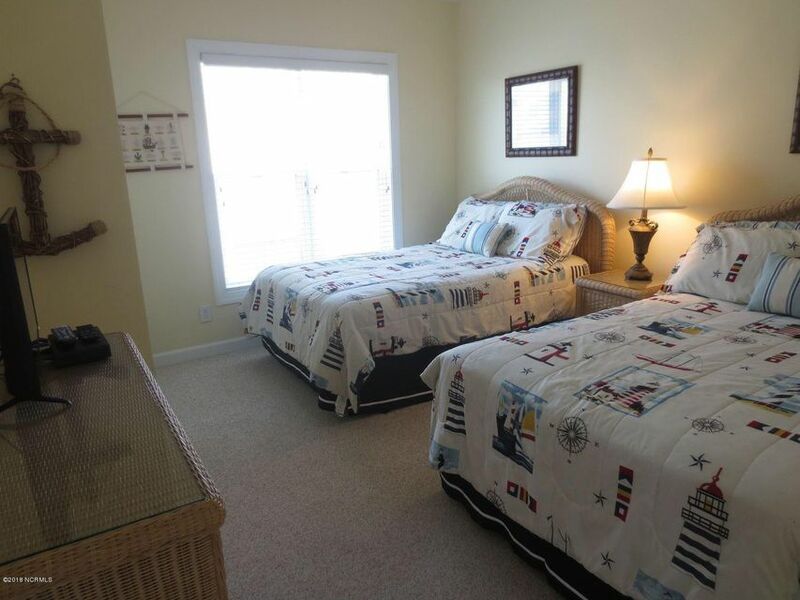 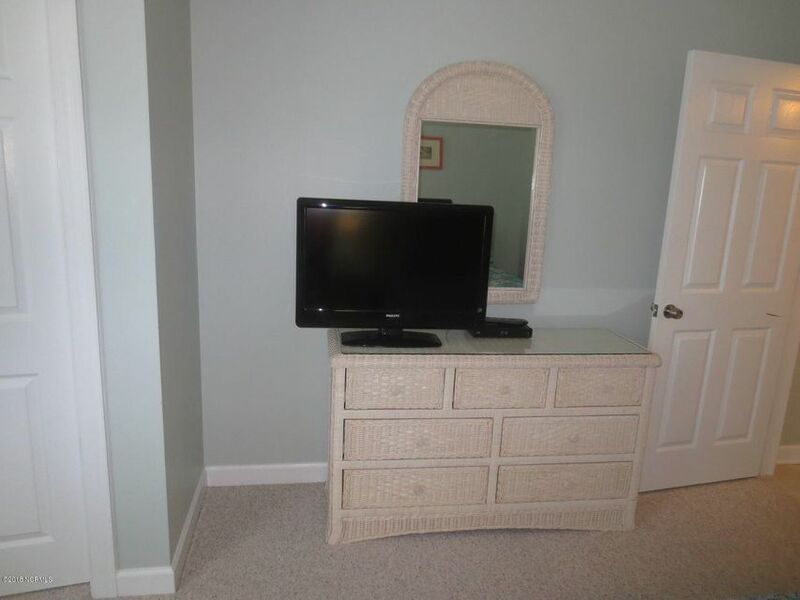 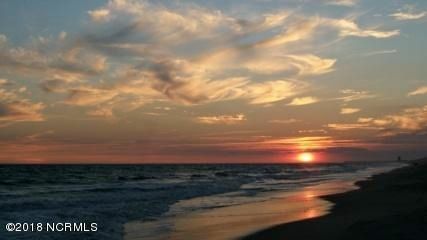 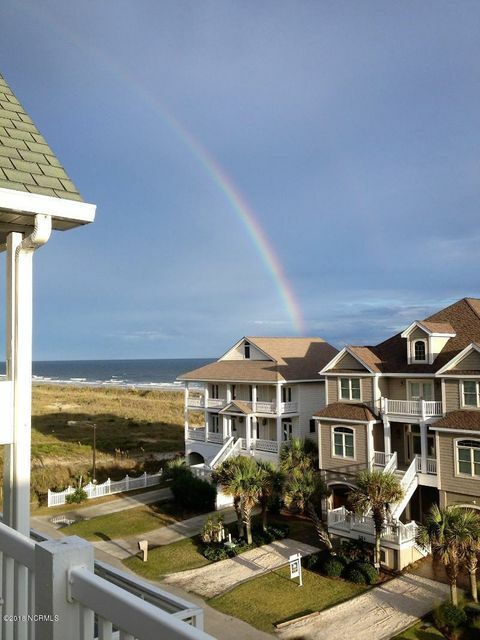 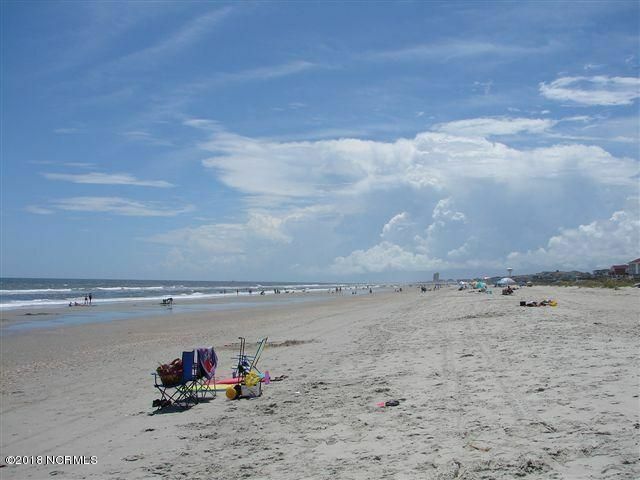 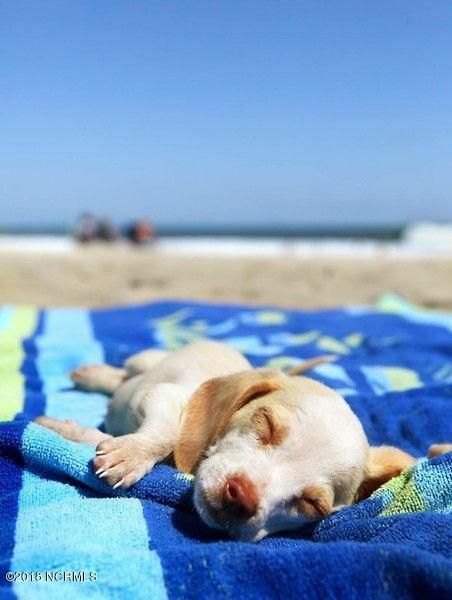 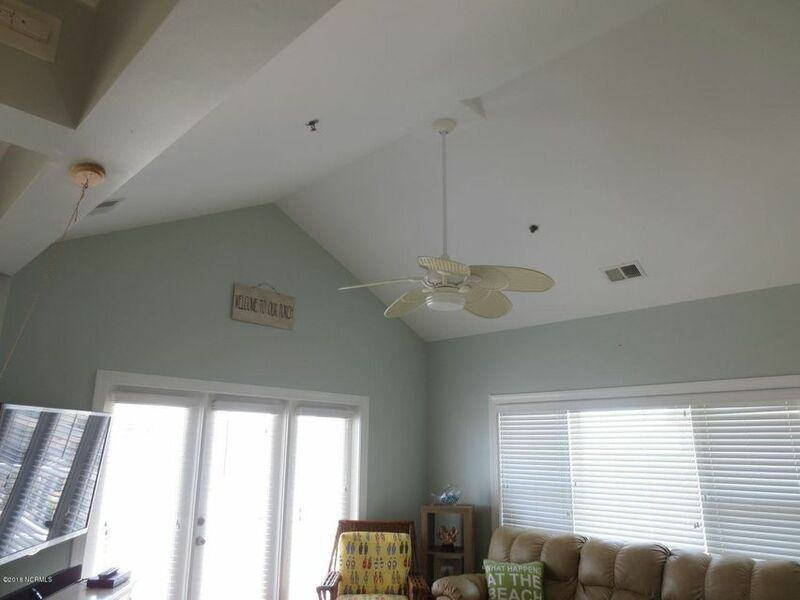 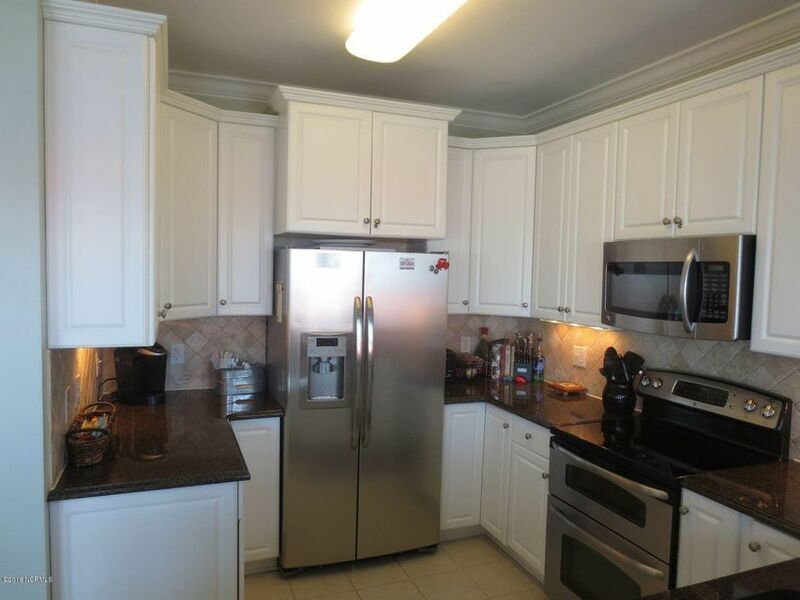 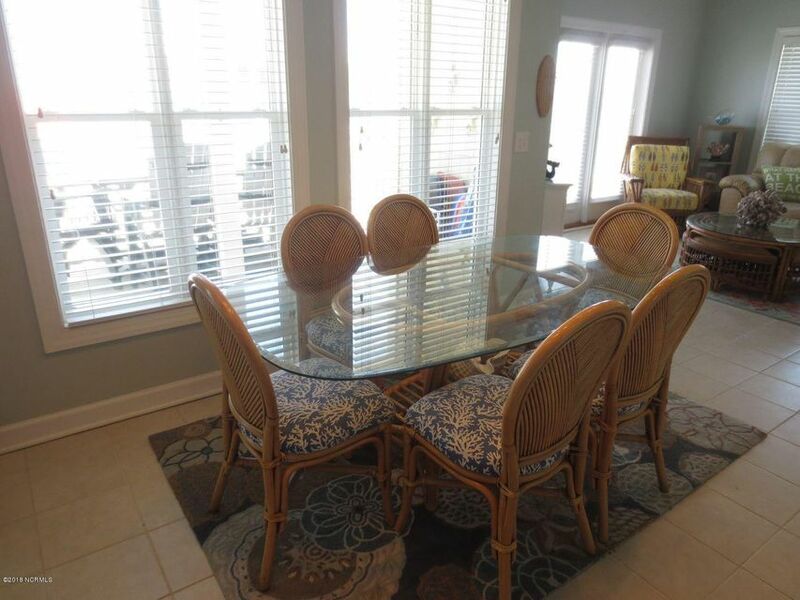 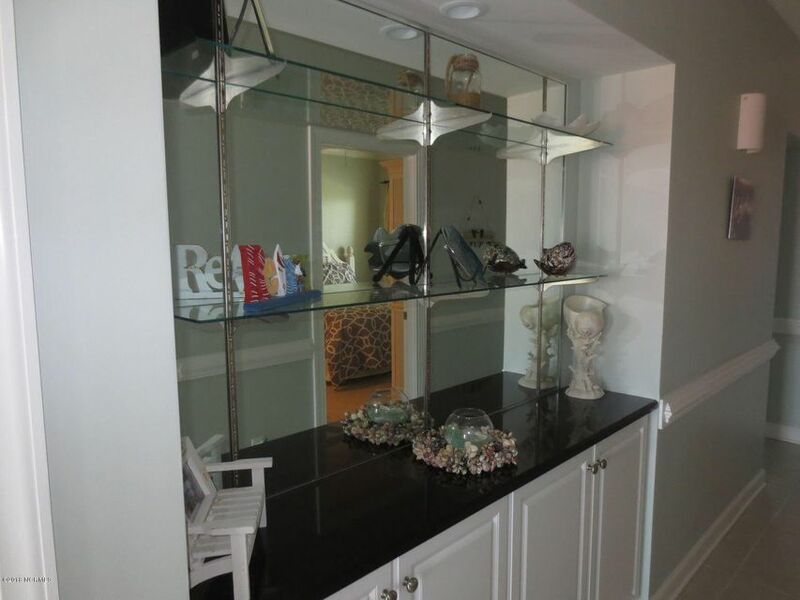 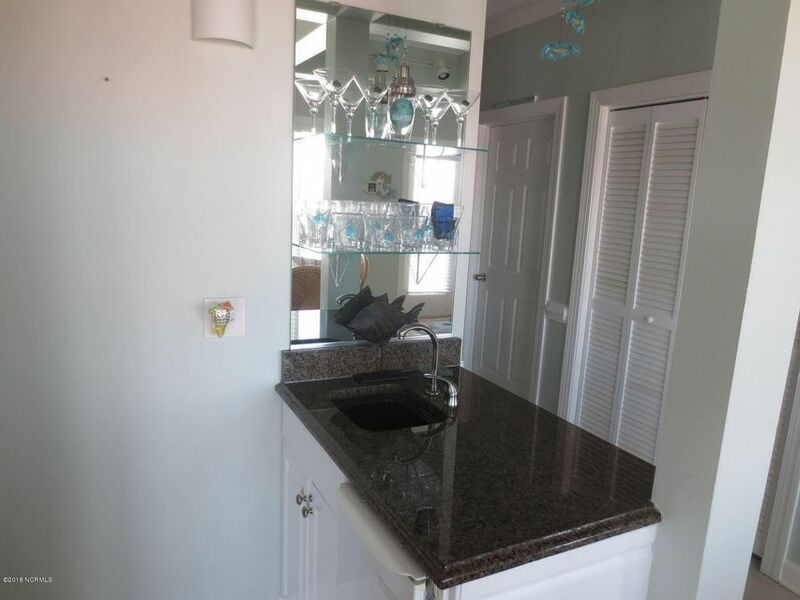 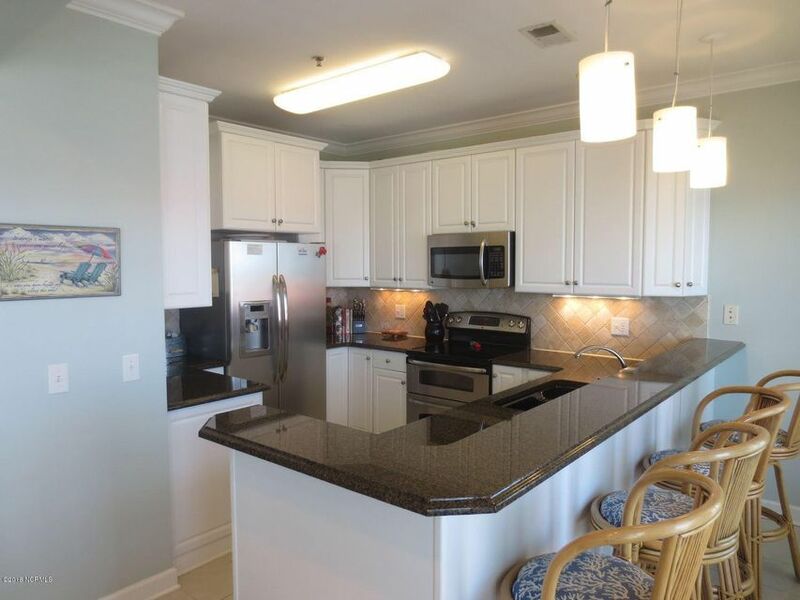 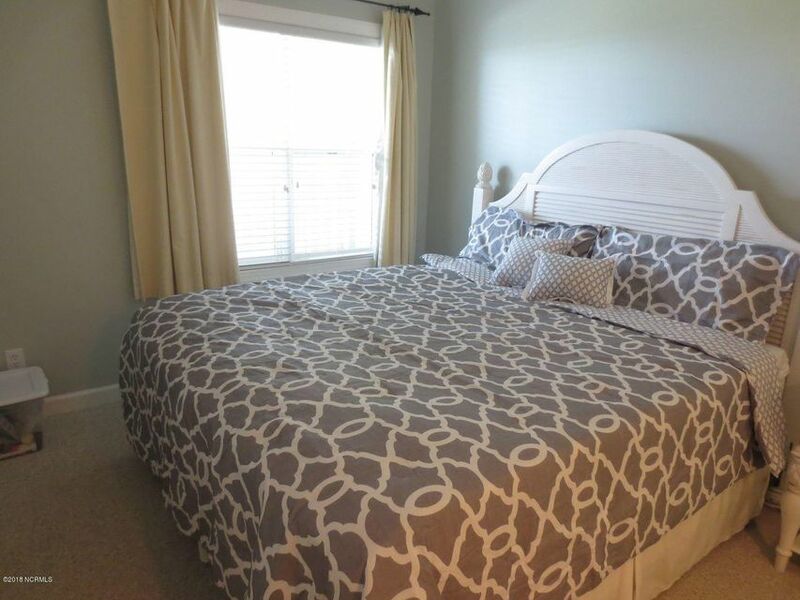 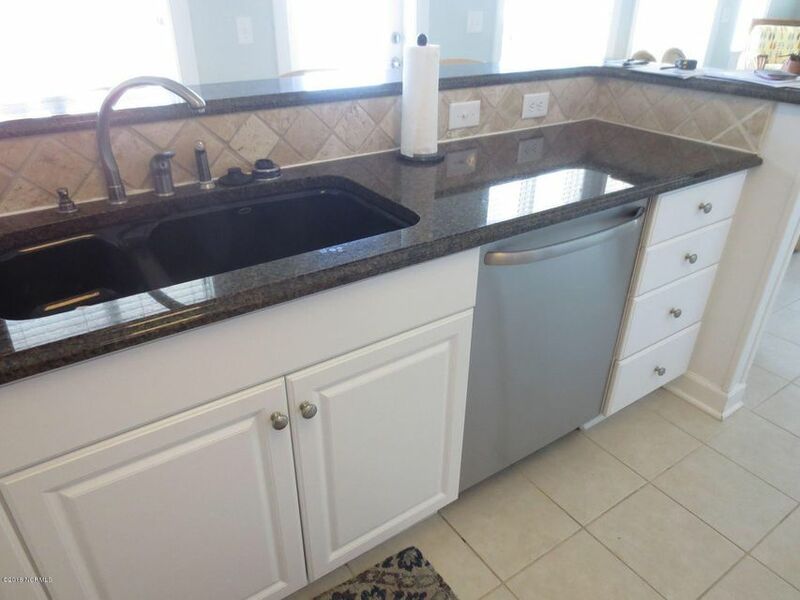 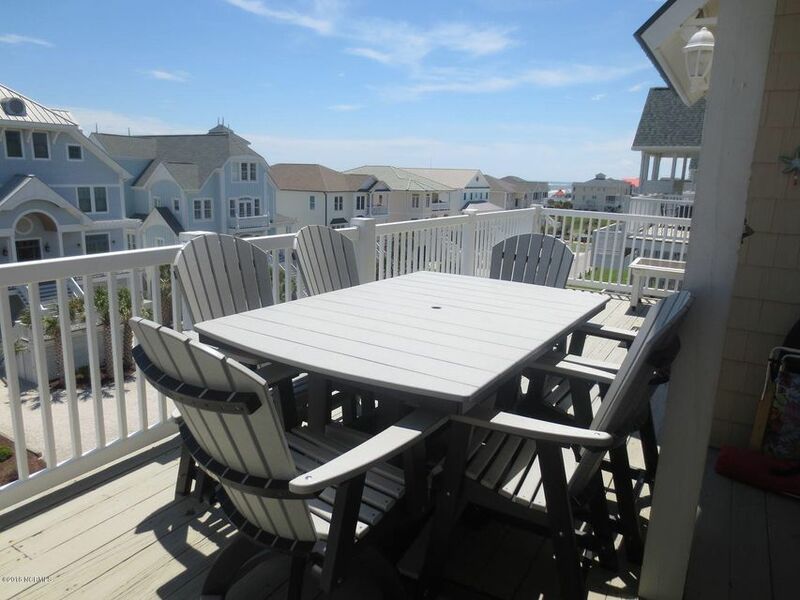 You'll love this spacious 4 bedroom condominium located on the West end of Ocean Isle Beach. 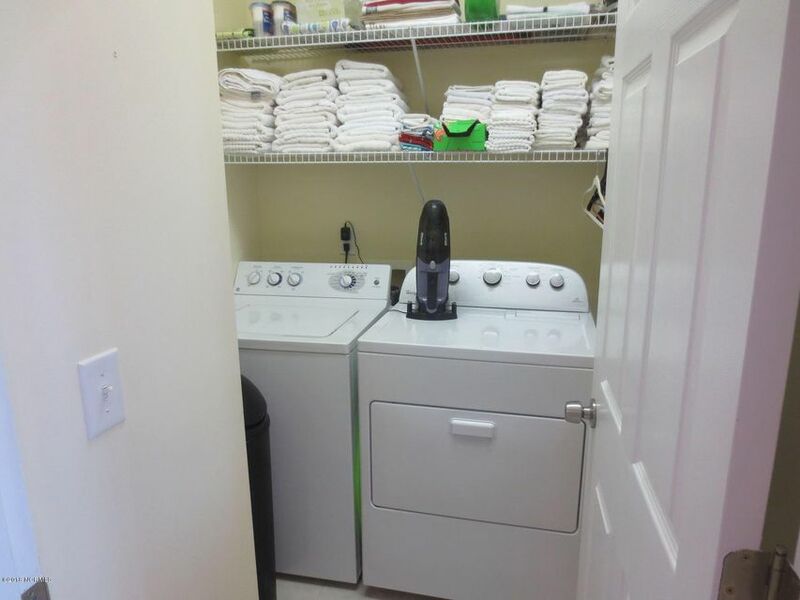 There is an Elevator for easy access. 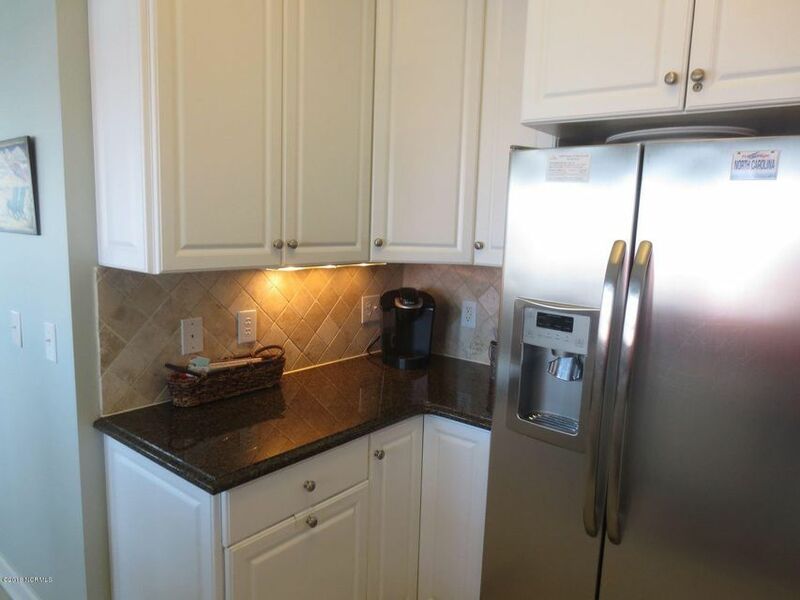 This immaculate home features 4 bedrooms, 4 baths, granite counter tops in the Kitchen, stainless steel appliances, tile flooring, Vaulted Ceiling, wet bar and much more. 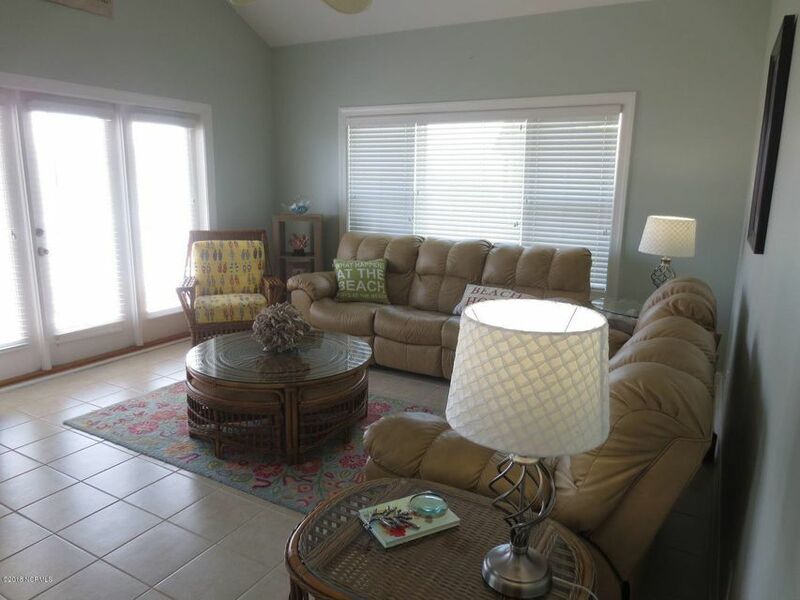 Make your appointment to view this Islander Resort home today.